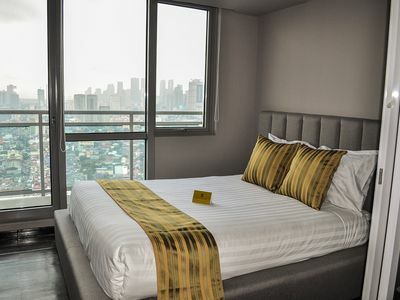 A hidden gem at the heart❤️ of Mandaluyong! 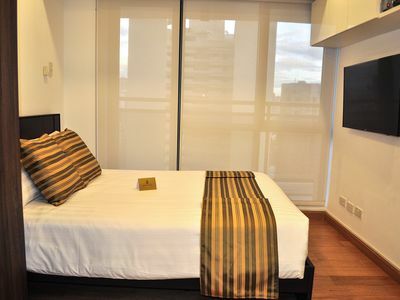 The best place to get some rest & comfortable sleep after a full day of exploring & shopping. 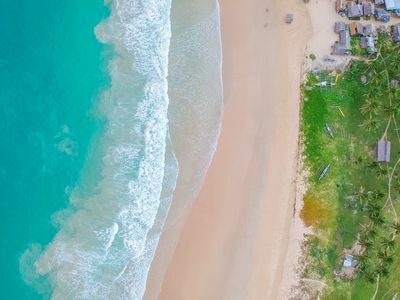 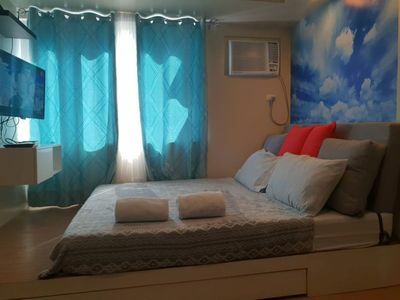 Ideal for couples and solo travelers. 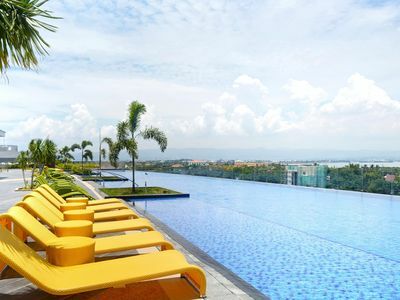 -Enjoy the panoramic view of the city skyline. 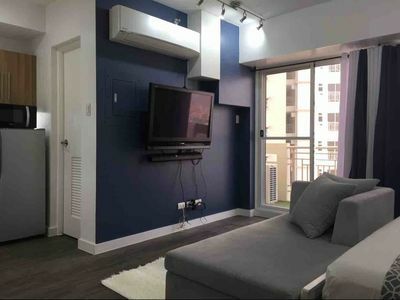 -Explore the city with 24/7 access to public transport (buses & taxis right in front of the bldg and 5min walk to MRT-Shaw). 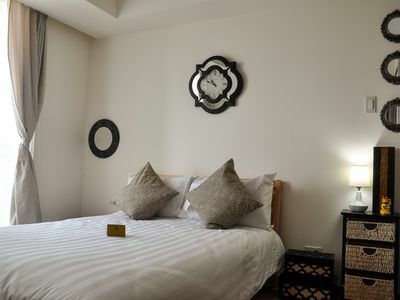 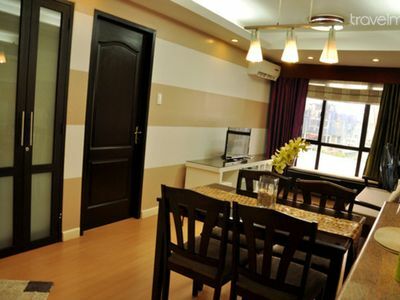 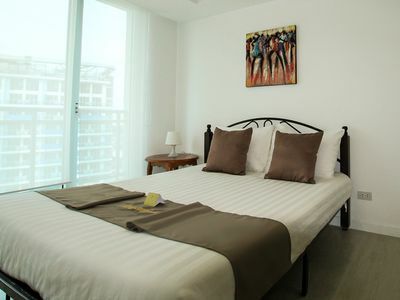 -Walk to major shopping malls (e.g., Megamall, Shangrila) and restaurants. 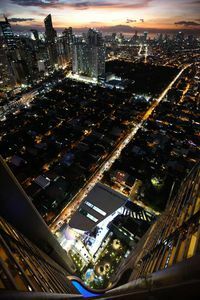 -Explore local street foods, wet market, and eateries near the vicinity. 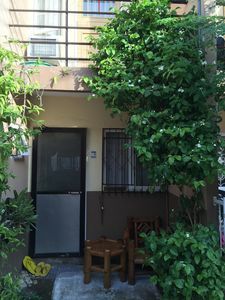 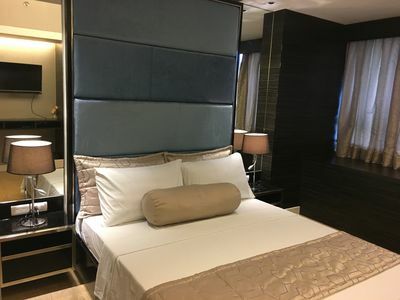 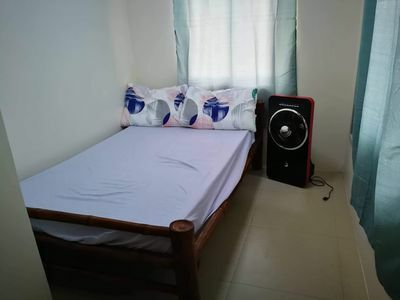 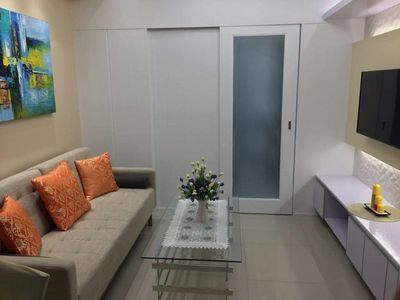 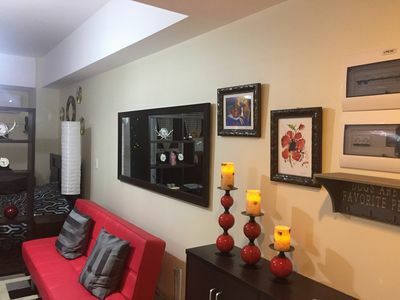 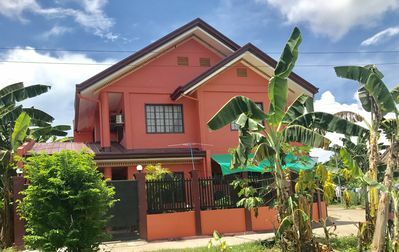 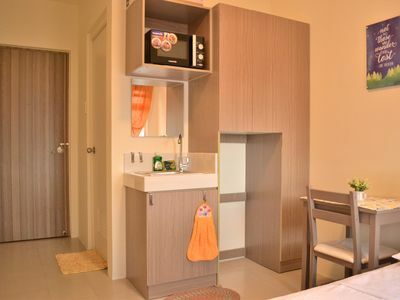 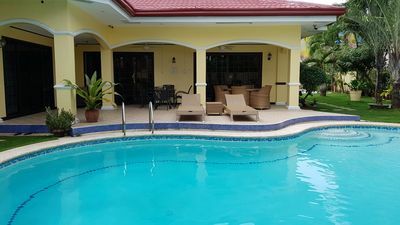 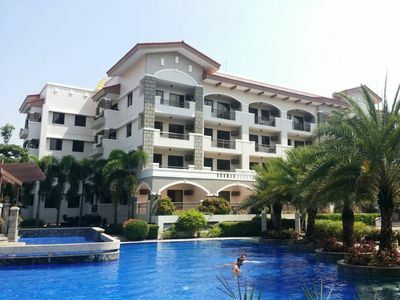 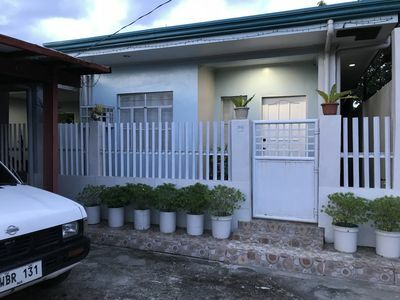 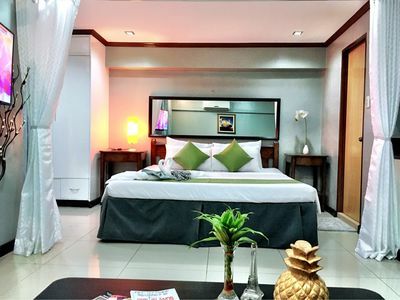 2 Rooms for Rent near Mactan Cebu Resorts.